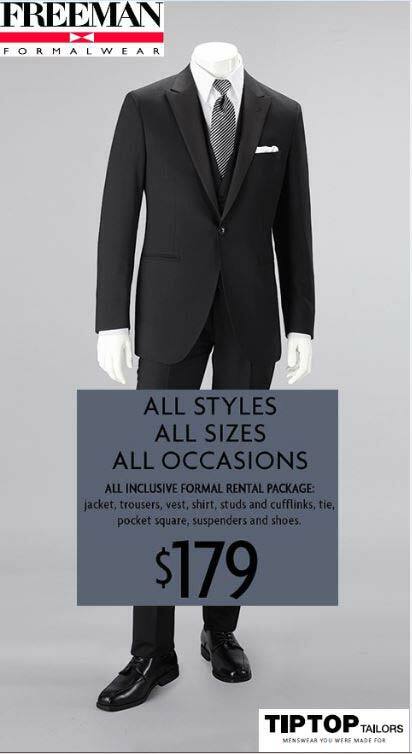 Up to 75% off at Samuel&Co! Comments Off on Up to 75% off at Samuel&Co! 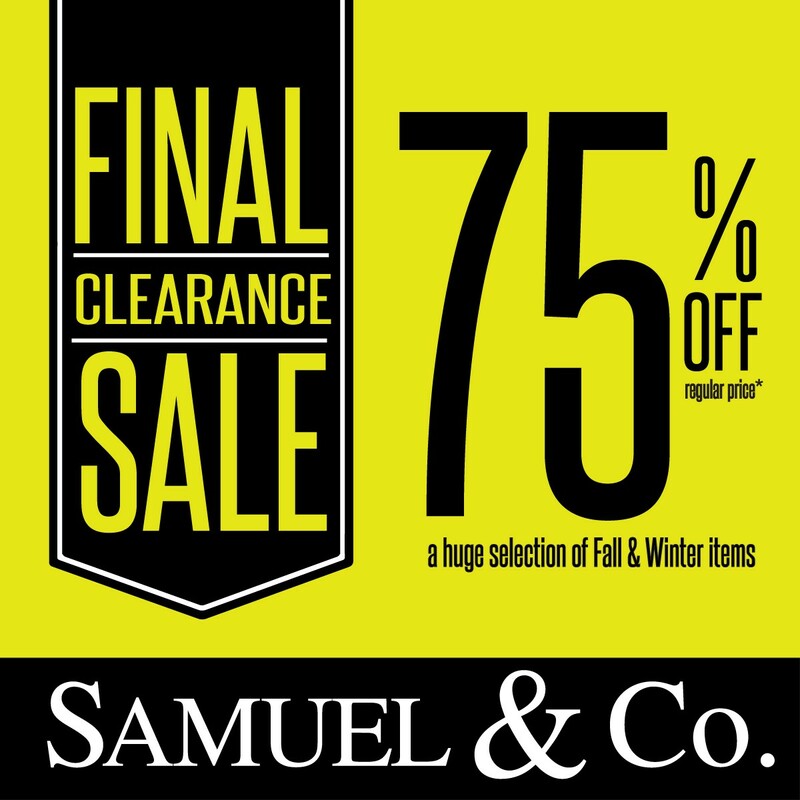 FINAL Clearance Sale is on NOW at Samuel&Co! Save 75% off the regular price on a HUGE selection of Fall & Winter items in store! 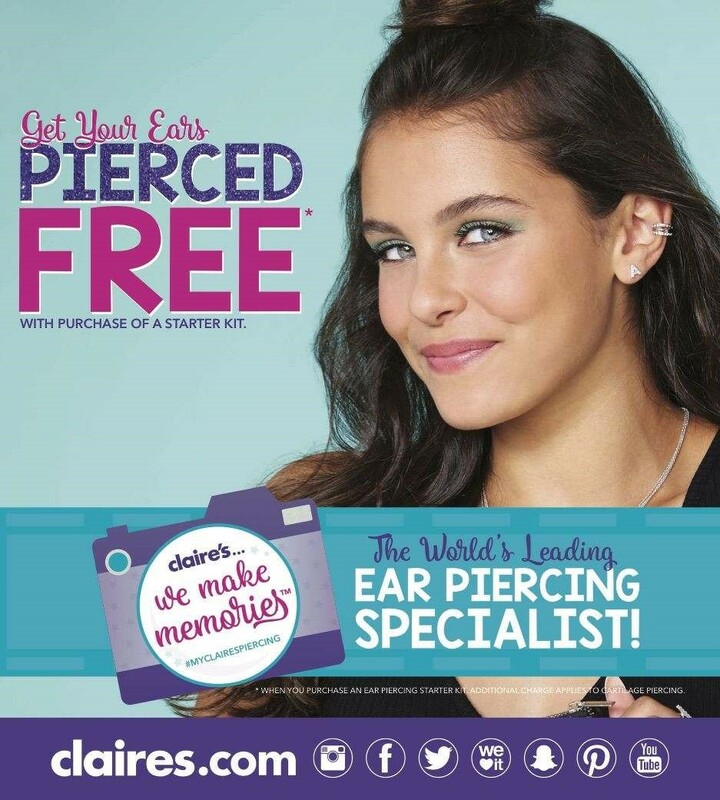 *Some exclusions may apply. Up to 75% off at Pseudio! Comments Off on Up to 75% off at Pseudio! 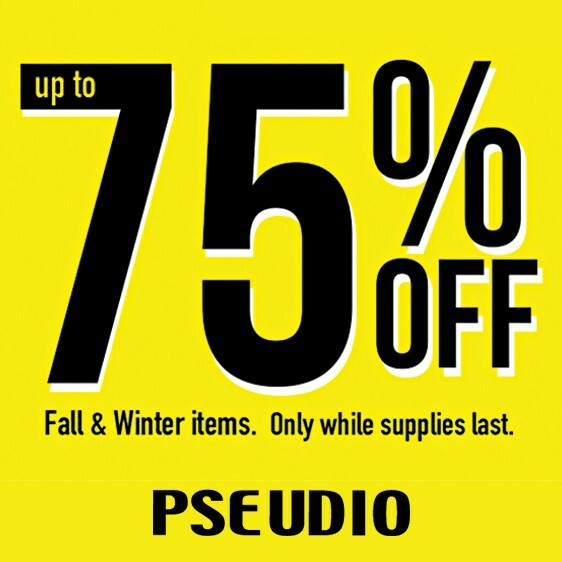 Up to 75% off at Pseudio on Fall and Winter items. 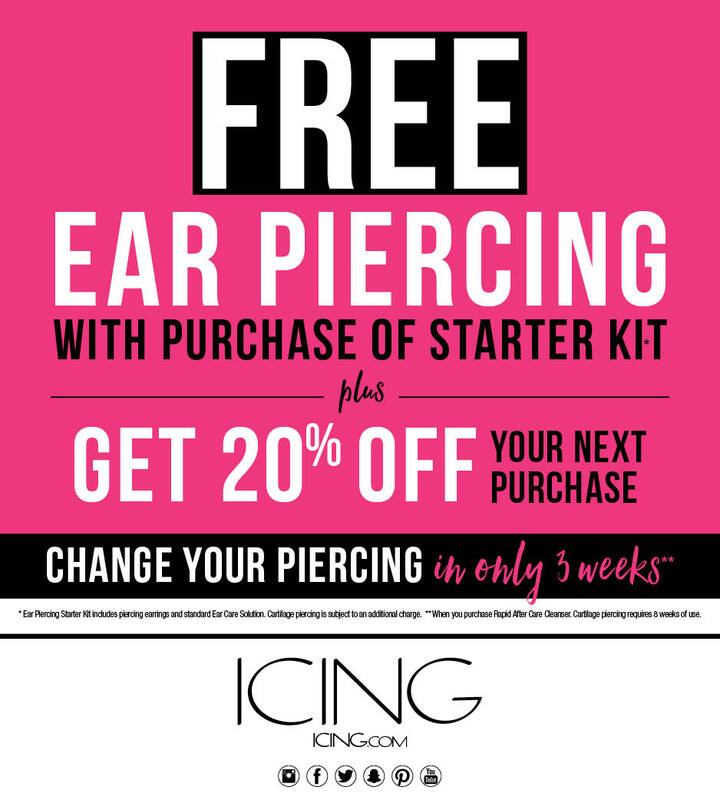 *Only while supplies last.